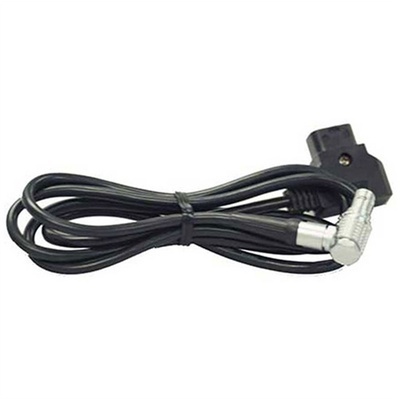 Product #60661 | SKU 6-302 | 0.0 (no ratings yet) Thanks for your rating! Allows you to power the 400M Ghost-Eye Wireless Transmitter or Receiver units from D-Tap power sources. The Cinegears Two-Pin Lemo to D-Tap Power Cable for 400M Ghost-Eye System (2'/0.6m) allows you to power the 400M Ghost-Eye Wireless Transmitter or Receiver units from D-Tap power sources.